Stay healthy through your golden years. We treat children & teens of all ages. We treat professional and olympic athletes. At Water & Sports Physical Therapy, we are movement experts. 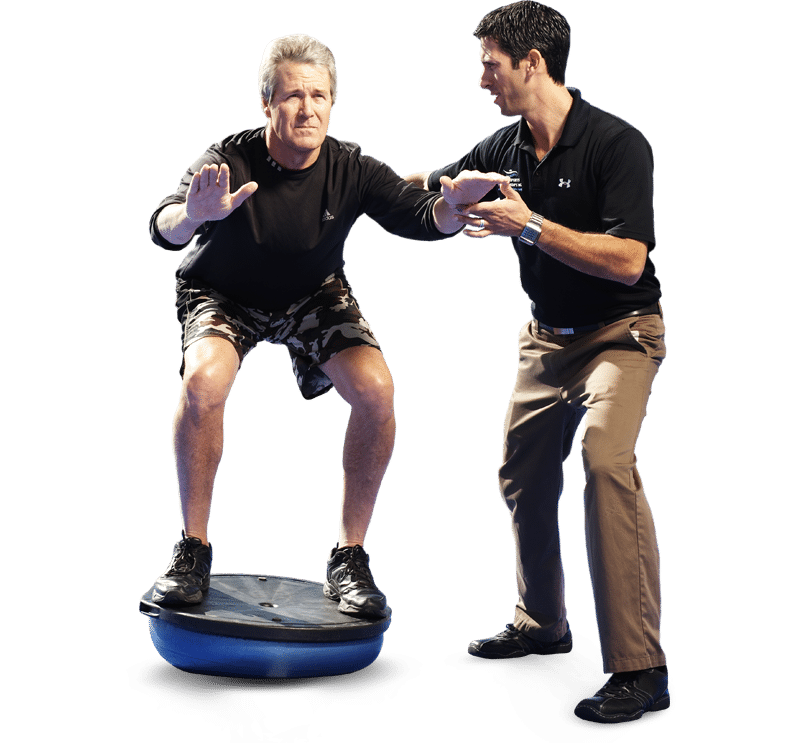 We apply the latest research in exercise science, biomechanics, and balance training to improve mobility, independence, and ensure your ability maintain the level of activity you want in your life. We provide treatment based on the activities you want to continue in your golden years, from improving your golf swing to helping you safely walk in the community and at home. 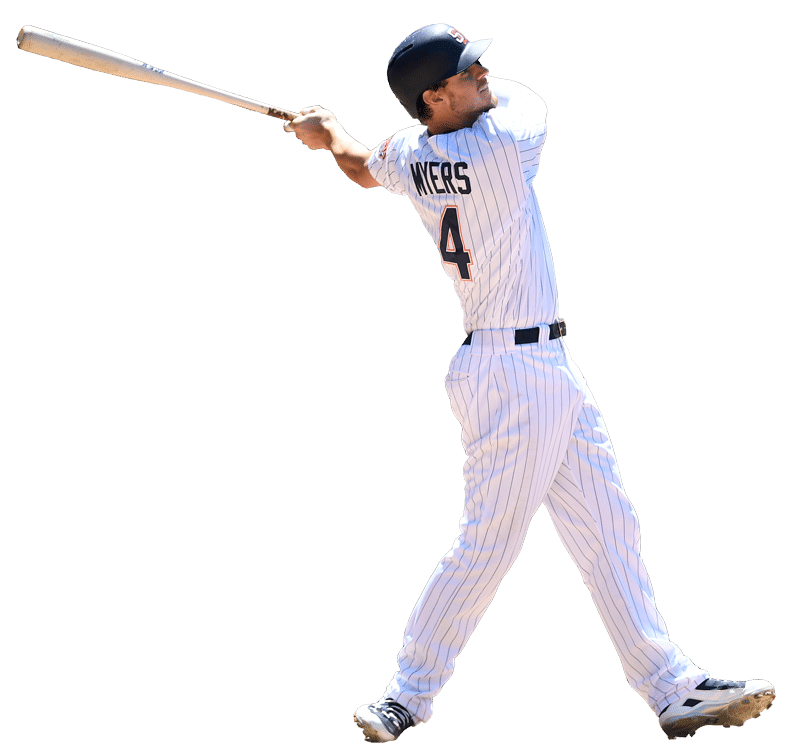 We use cutting edge exercise science, functional movement systems, aquatic therapy, and hands on techniques to help each individual reach their goals. The pediatric specialists at Water & Sports Physical Therapy, are equipped to help our little patients reach their maximum potential. Whether your little one is battling an orthopedic ailment, developmental setback, or a combination of both, we have the resources needed to provide your child with the best physical therapy treatment possible. 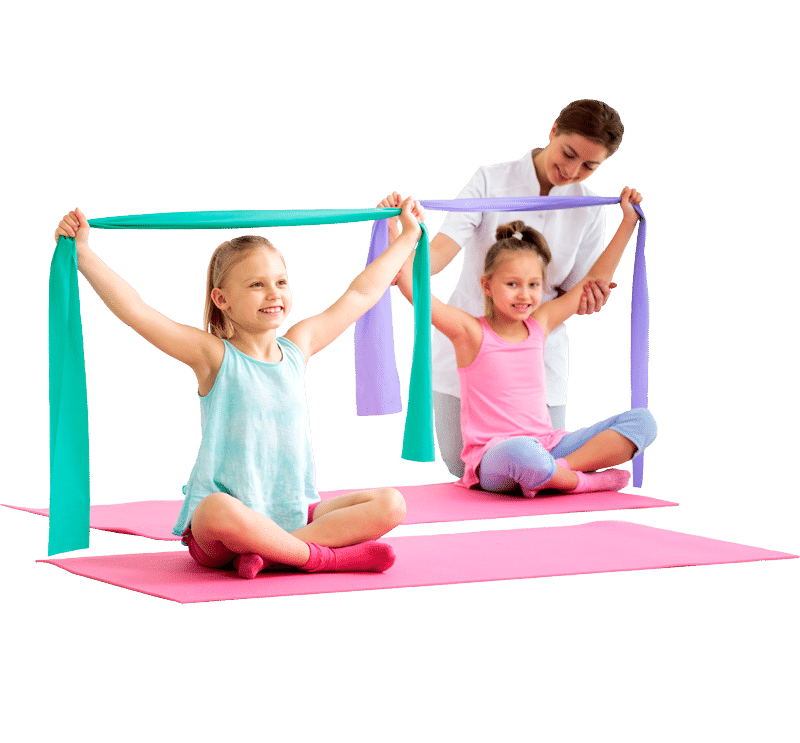 Your therapist will apply cutting edge exercise principles, specific to pediatrics patients both in the aquatic setting or on land to keep your little one on track towards their maximum potential. Water & Sports Physical Therapy specializes in using water in addition to high skilled hands on therapy. Patients are educated in both deep water exercises, and injury specific land based programs for quick pain relief and long lasting results. We do this by understanding the underlying cause of the pain and treating that issue and not just treating symptoms.